The chances of Eminem putting out new music this year are neither slim nor shady according to Paul Rosenberg, the president of Shady Records. 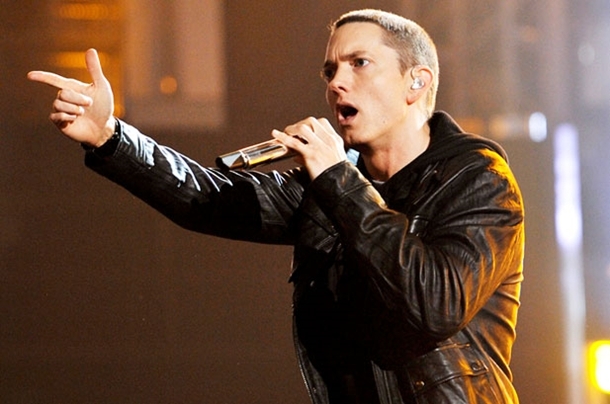 Rosenberg has officially stated that they “fully expect to be releasing a new Eminem album in 2013″ and that “it will be post-Memorial Day at some point,” but a release date has not yet been set. This new album will be the eighth solo album gifted to us by Marshall Mathers III, and his first since 2010’s Recovery, which featured singles like “Not Afraid” and “Love The Way You Lie” featuring Rihanna. Three years is pushing it when it comes to Rolling Stone’s declared “King of Hip Hop,” so let’s just hope the new release will be closer to Memorial Day than New Year’s Eve. New One Direction Album Details!